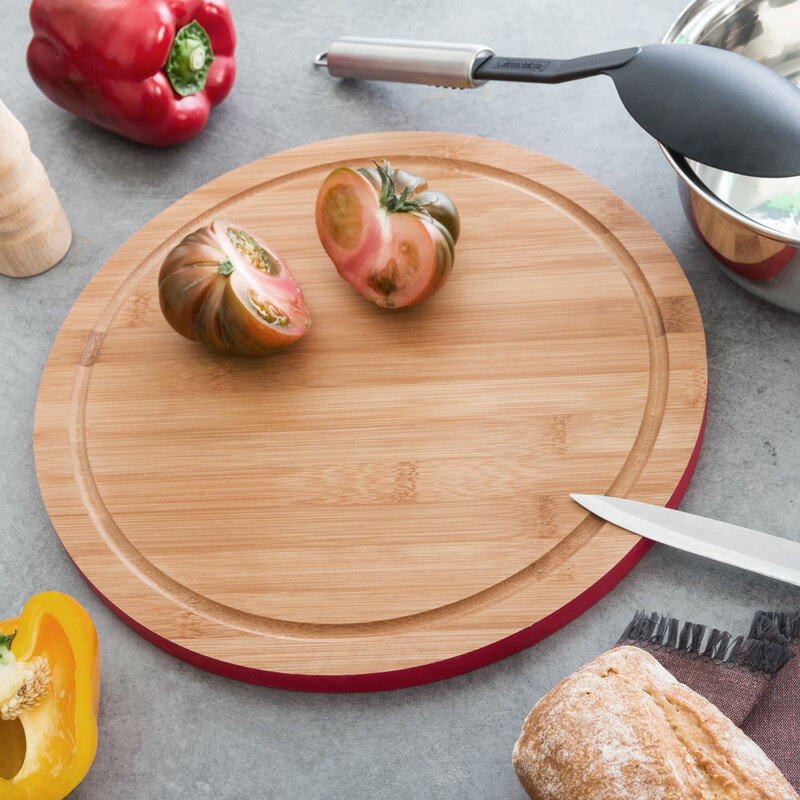 TakeTokio round bamboo chopping board, ideal as a piece of quality kitchenware. Made of bamboo. Approx. 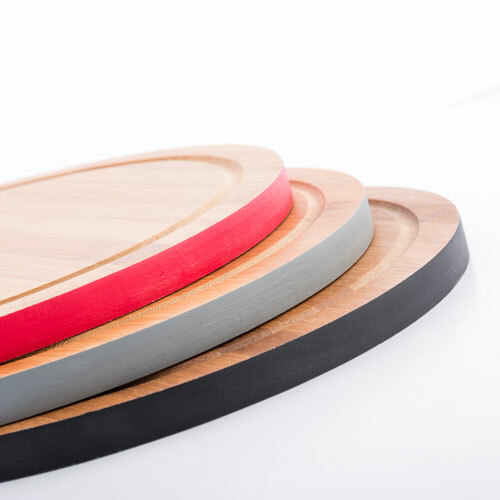 dimensions (diameter x thickness): 30 x 1.5 cm.